My son was a late reader. He entered 2nd grade already a grade level behind in reading. That changed one Saturday afternoon when he stood next to me at a checkout stand at a convenience store. He spotted a wrestling magazine with his hero Hulk Hogan featured on the cover. As he handed the magazine to me with the plea of “Please, Mom. 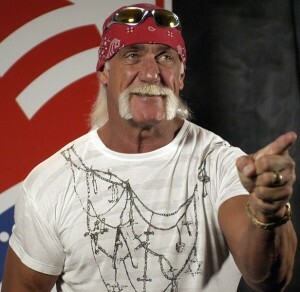 It’s Hulk Hogan,” I put aside minor concerns of appropriateness for a 7-year old and purchased the magazine. Within the hour, as I listened him begin the article on Hulk, I saw, with each sentence, his fluency, confidence, and energy level escalate . In less than 60 minutes, Hulk Hogan transitioned my son from a “reluctant reader” to a reader. As a teacher, in the years since witnessing first hand the power of sports literacy, I am always on the look out for resources that bring reluctant readers or disengaged students on board with literacy. I found a great one this morning via the National Council for Teachers of English Teaching and Learning Forum: Alan Brown’s Sports Literacy blog. Alan Brown is an assistant professor of English education at Wake Forest University in Winston-Salem, North Carolina. Aimed at middle and high school, the Sports Literacy Blog provides an array of resources and literature recommendations for integrating sports-related topics and readings across the curriculum. With the Common Core Standards’ emphasis on informational reading, sports literacy would be an easy cross-curricular connection. If I make it to Boston, I promise to blog the session! 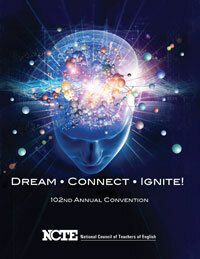 I’m back from a 5-day trip to Las Vegas, host site for the 2012 NCTE Annual Convention: Dream, Connect, Ignite. The opportunity to hangout with and learn from NWP and NCTE colleagues more than made up for having to traverse the ultra smoke-filled, incredibly noise-filled casinos that lay between the MGM Grand rooms and convention center. Natalie Merchant’s Thursday Night Opener – My first conference take-way will actually go to my niece: Leave Your Sleep– Natalie Merchant’s collection of classic children’s poetry – put to music – which Natalie played for a delighted conference hall of English teachers, as she strolled through the gathering. Stop the Bullying – Although I am deeply involved in this topic as a stepping stone into positive digital citizenship, I knew with this outstanding panel, I would walk away with new insights and resources. Ferial Pearson – Reminded us of the power of pro-active vs. re-active – and the value of spending the 1st week of school building community – with the result that students will understand what “respect” looks like. Kevin Hodgson – I know that back at my district, I’ll be pulling from Kevin’s When Bullying Goes Digital Prezi, including his reference to Our Stories Count. 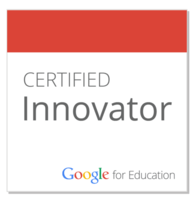 Kylene Beers – For all the times I’ve talked with students and staff about the need to “google well,” I can’t believe I haven’t also walked them through the steps for setting up a “Google alert” to notify them instantly when their names pop up in cyberspace. Great tip! Lester Laminack – I can’t help thinking about the impact Lester’s Sticks and Stones Break Bones but Words Can Really Hurt You presentation could have on a faculty or student body as they plan their own anti-bullying campaigns. Such a compelling, gripping story. 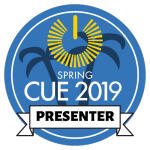 Chris Crutcher – So sorry I couldn’t stay for Chris’s presentation. 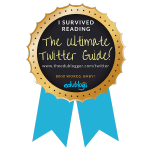 Meenoo Rami’s #engchat Tech-to-Go session – If you haven’t been able to participate in the synchronous Twitter session, the good news is Meenoo is archiving the sessions. Meenoo recommends TweetChat for easy following and adding to #edchat discussions. Sara – In addition to exploring ways to use a Livescribe pen (to create “pencasts” of notes and audio, which can then be sent on to Evernote), SoundPaper (lets you create “talking labels”), and WeVideo (for book trailers), I’ll definitely be checking out Subtext (currently available as an iPad app, but scheduled to go live to the cloud), described by Sara as the “game changer” for having students collaboratively close read texts. 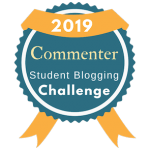 blog without blogging (wikis, docs, wiki) – instead of recognizing and tapping into the power of connective writing. 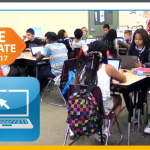 criticize “digitalk” – instead of recogning the benefits of students “code switching” as described by Kristen Turner – these kids are more digitally aware. always be thinking about the “coolest” website app, or gadget – when instead, you could use Google docs to read, confer, respond with students). I wish Katherin Garland’s session on Prezi had been filmed. In the Prezi workshops I’ll be doing back in my district, I will definitely draw on Kathrin’s reminder to “think conceptually” as I attempt to model her simple, elegant creation of a favorite author Prezi. Thanks to Carey Applegate’s session on Storify, I’m now on board with this free tool for telling our stories. 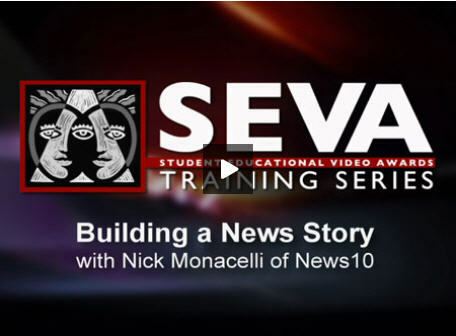 Carey posed the question, “How would your story change if you could bring in images, film, etc. 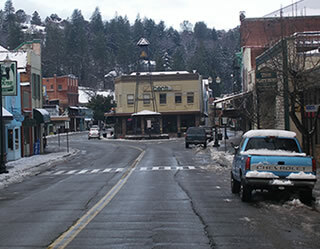 ?” Carey’s example illustrates her question: http://storify.com/careyapplegate/breaking-canon. There is nothing like the power of five days spent with 9,000 English teachers to truly “push me ahead.” What I learned in Vegas will be reflected in my upcoming workshop. I’m already looking ahead to next year’s event…in Boston! 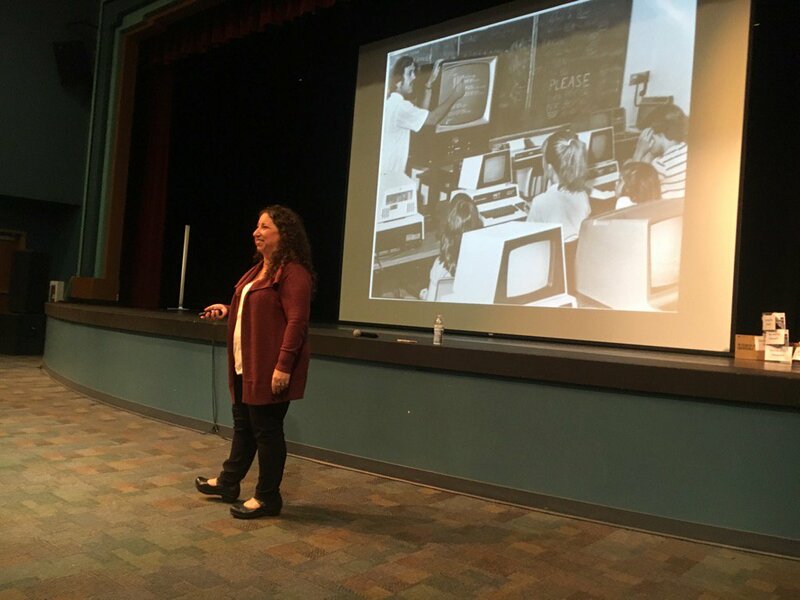 Andrea Zellner’s NWP Hackjam session – Thanks to tweets from Paul Oh and others and an excellent blog post by Lindy Johnson, I too look forward to more shared discussions around “designing meaningful digital literacy learning experiences” for students. 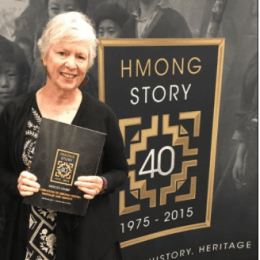 Linda Darling-Hammond’s Friday NCTE Keynote Address – Thanks to Google Docs and Andrea Zellner’s lightning fast typing, I really felt as though I were sitting in the General Session. NcTE 2011 Open Education, Digital Resources, Sharing, and New Literacies – I’ll be adding the link to this well-organized, content-rich Conference wiki to resources I’m collecting for a digital citizenship project. If you don’t go any farther than watching Karen Fasimpaur’s slideshow below, you’ll already have gleaned a gem. And she has a ton of more OER resources organized in her OER LiveBinder. As much as I would have loved to have joined these three four sessions in real time, I really appreciated having access to the next best thing: virtual attendance. And, of course, the upside is that I woke up this morning, already home, ready to start the Thanksgiving prep routine, minus the usual NWP/NCTE conference jet lag;-). 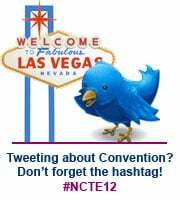 2011 NWP~NCTE Annual Conference – one more huge thing to be thankful for! Teaching Writing “Out of a Box” – Can we reverse the trend? I was not taught how to teach writing as part of my teacher credential program. 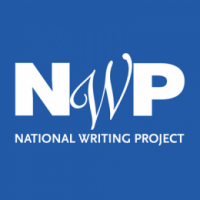 It is through my 16-year affiliation with the National Writing Project that I have joined conversations, learned strategies, and shared best practices on helping students improve their writing skills – in ways that help them see themselves as writers and to actually look forward to writing. Following my participation in the Area 3 Writing Project’s 1995 Summer Institute, as I headed into the new school year, I could almost immediately see the difference in my 6th graders’ attitudes and progress as I revamped my writing program. By the time we headed to science camp, many had already transitioned from “having to write” to “getting to write.” I can still remember our first stop on the way to camp, where the students had an hour to explore a sandy beach, watch the seals and seagulls, and marvel at the pounding surf. I noticed a number of students sitting silently, counting on their fingers. I realized that, in their heads, they were counting syllables – for words they would include in the haiku poetry they would write down that night in their notebooks. Writers in the making! Not surprisingly, in our current test-driven climate, many school districts have adopted scripted, formulaic writing programs with the belief that writing can be taught step-by-step out of a box program. Sadly, I think districts often value most programs they have to pay for – over the knowledge and expertise of their own teachers on effective ways to improve students’ writing. Given the incredible amount of bureaucratic requirements and accountability issues administrators must deal with, I think it’s easy for them to lose their vision of what students really need to thrive in today’s digital world. I recommend sending good resources their way. Resources such as Edutopia to provide them with a window into “what works in education,” or the NCTE’s working “definition of 2st century literacies,” or the NWP’s Digital Is to inspire and re-energize them with a “collection of ideas, reflections, and stories about what it means to teach writing in our digital, interconnected world.” Because writing matters. I should have known that Kathleen Yancey would pack ‘um in at NECC – and I should have been there early. Try as I did, I could not persuade the ISTE door person to let me in. But I lucked out….Sandy Hayes taped (with permission) “The Yancey’s” whole session. And Carla Beard blogged the session. Live from NECC 2009 – Kathleen Yancey from Gail Desler on Vimeo. 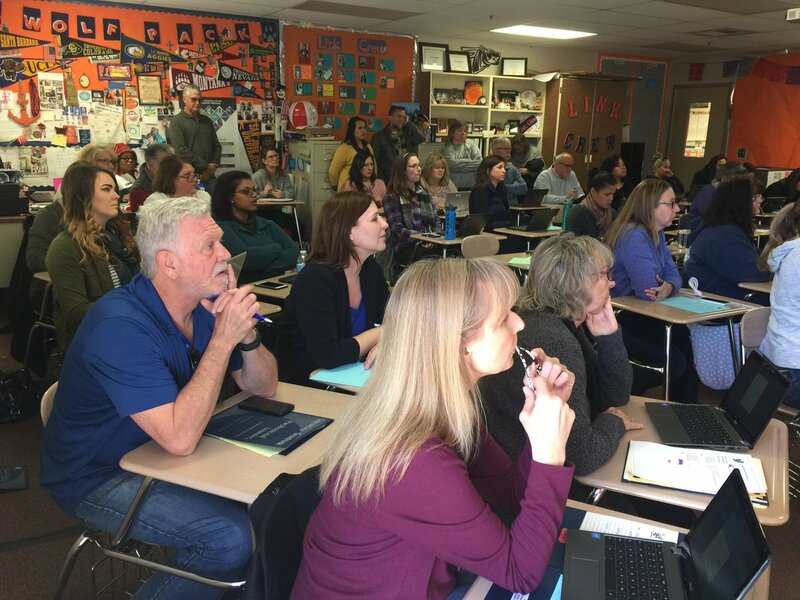 What can I add about a session I did not attend, besides the above snippet?…How about posting NCTE’s 10 Belief’s About the Teaching of Writing (another gem shared by Sandy Hayes)?! More Gifts from the Nat’l Council for Teachers of English! I’m surprised that my MS Word spellchecker continues to underline literacies. It’s been more than a year since the National Council for the Teachers of English President Kylene Beers posted a definition of 21st century literacies, moving away from what had for decades been a word that existed in singular form only. I’ve probably referred teachers to this link almost as many times as I’ve recommended visiting NCTE’s wonderful Read, Write, Think site. And for colleagues who ask me about research on writing in a digital age, I refer them to Kathleen Yancey’s Writing in the 21st Century report. 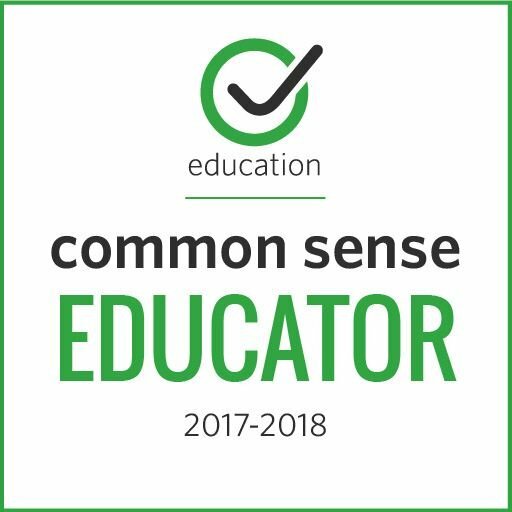 I’ve also recently joined NCTE’s English Companion Ning, where I have opportunities to join such groups as the upcoming discussion of Kelly Gallagher’s Readicide: How Schools Are Killing Reading and What You Can Do About It. Thank you, NCTE! I’m working on a multimedia essay right now (A Case for Filmmaking in the Classroom, a piece inspired by Ernest Morrell’s keynote at last summer’s NCTE Conference on 21st Century Literacies) that I hope to soon submit to the Gallery.